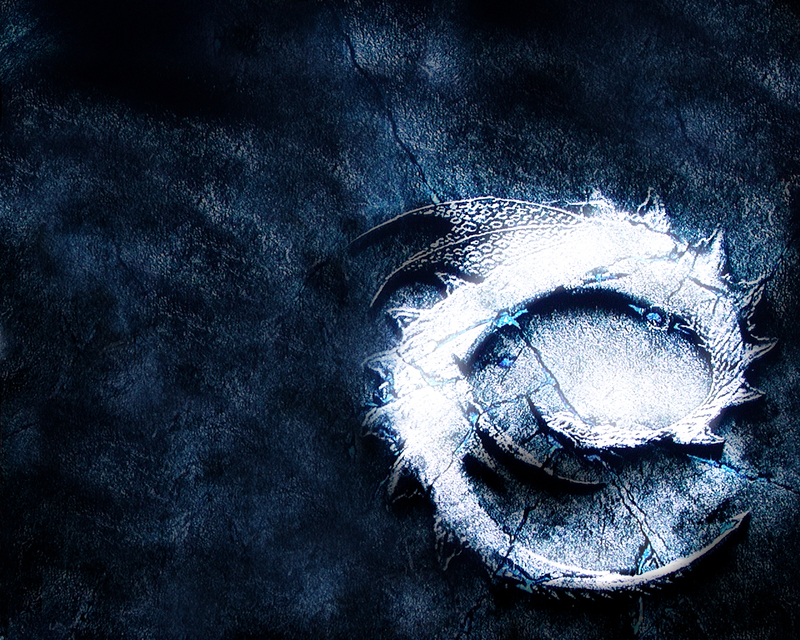 picha. . HD Wallpaper and background images in the Eragon club. LOVE IT!!! Nice pick Saphira!